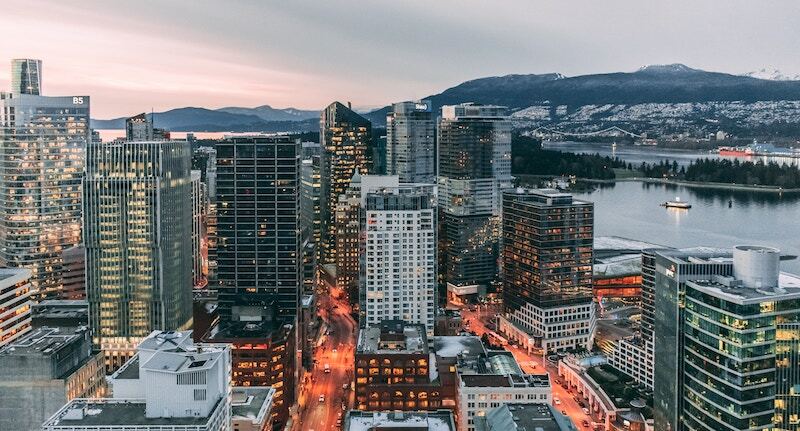 Vancouver joins Montreal, Toronto, and cities around the world in the 40 Net Zero Carbon Buildings pledge. Photo by Aditya Chinchure via Unsplash. Return to "Big three Mayors sign onto C40 Net Zero Carbon Buildings pledge"